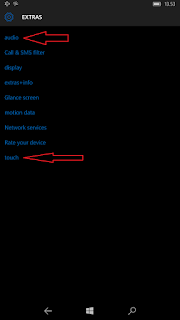 On the SETTINGS menu > EXTRA, in which there is some additional settings menu that can be utilized in appropriate settings (except the equalizer settings Menu). But other things on the menu Sound and Touch, the two applications cannot open. Hopefully this can be a concern, so the problem was soon fixed for the convenience of users of the Microsoft mobile phone. 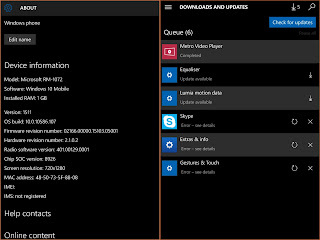 We pass on the basis of sharing the result Windows phone Update 10 build 10586. 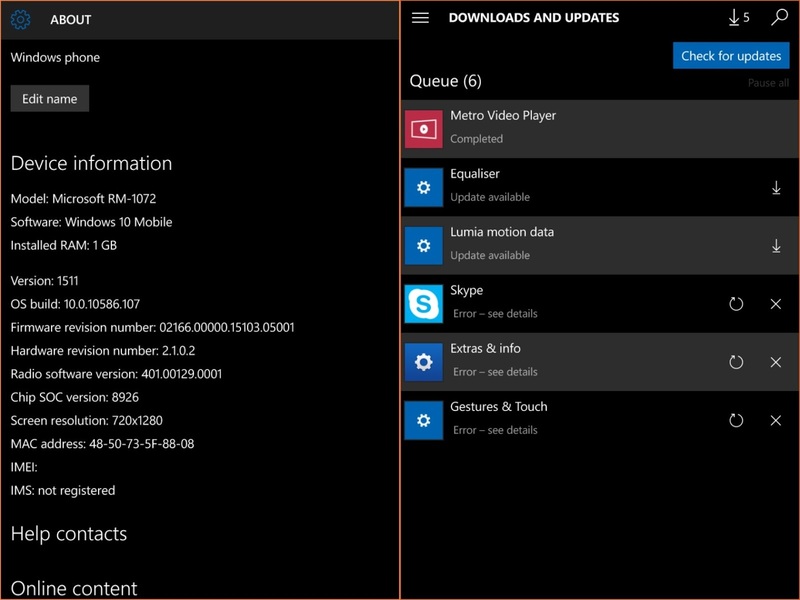 71 be build 10586. 107. on Microsoft 640 LTE. How about your cell phone, especially Microsoft 640 LTE users? You are on the website page WINDOWS MOBILE PHONE - setting and Upgrade. Application incomplete With the link URL http://hand-uk.blogspot.com/2016/02/application-incomplete.html for this articles, you can bookmark or share to any. Our expectation that Windows smart phone users, can understand and know about OS Windows phone. Application incomplete Is a link for you, How to use the pure smart phone.